The small town charm of Grimsby is about to get a major infusion of big city excitement! Waterview’s original 9-storey design (Phase I) met with a wave of enthusiastic buyers. Now 6 new floors are being added to the building (Phase II), offering you a once-in-a-lifetime chance to enjoy luxury living with the most spectacular waterfront views imaginable. Waterview Condominiums is a modern residential development inspired by Miami Beach architecture. It has elegant suites with floor-to-ceiling windows, generous balconies, heated underground parking, and resort-style amenities, including a rooftop garden, fitness center, and a fabulous party room. All with easy access to the QEW and just a quick commute to Hamilton and Toronto. It’s New. It’s Different. It’s like nothing Grimsby has ever seen before. So don’t delay the condominium lifestyle you’ve been waiting for is now waiting for you! 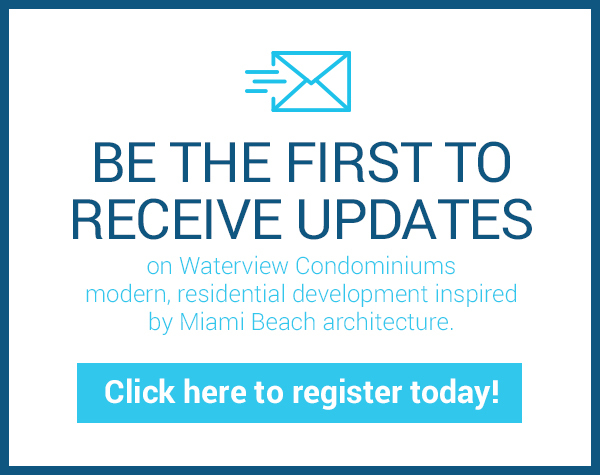 Register today and be the first to receive Waterview updates! LJM Developments (LJM) is an award winning real-estate development and investment company based in Burlington, Canada. The company’s core focus is the development of luxury residential buildings, prime commercial retail centres, and Property Management services to its clients. LJM Developments has celebrated more than a decade of success in developing projects that exceed market standards. Since opening in 2001, the company has celebrated a successful history of developing bespoke architectural designs for its residential and commercial developments. All of LJM Developments are uniquely designed, feature concrete construction and utilize the very best in materials and workmanship. To date, LJM Development has given back to various municipalities with over $20 million dollars in construction and planning. 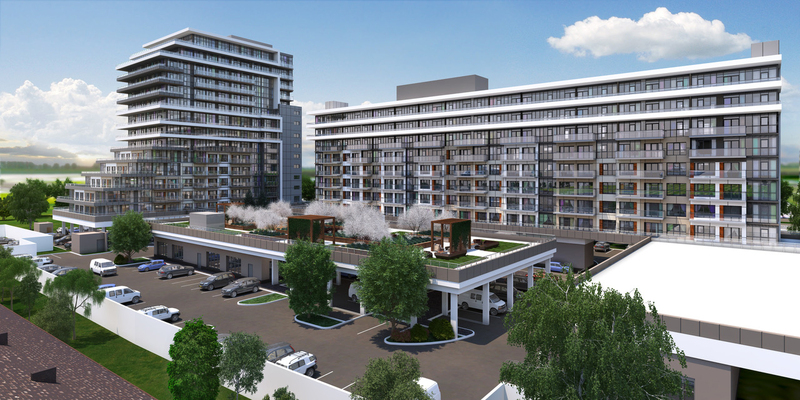 Most recently LJM Developments announced that the company will donate a condo unit in the next phase of the Waterview Condominiums project to Habitat for Humanity Niagara. This is the first time Habitat of Niagara has had a new condominium development donated to them. Looking forward, LJM Developments core focus is to invest, develop and manage commercial and residential properties in the US and Canada.